Number of cuts come just two weeks before Q4 results to be announced. 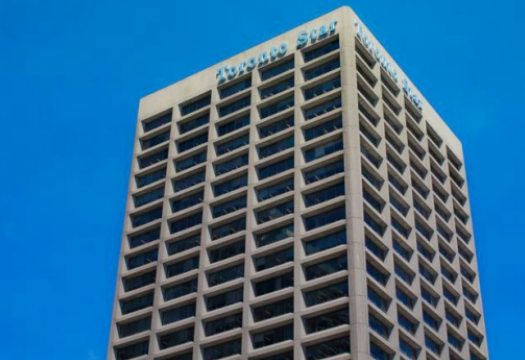 The Toronto Star is putting its internship programs on indefinite hiatus and making a number of other cuts, two weeks before Torstar’s fourth quarter results are due to be announced. Torstar spokesperson Bob Hepburn confirmed that the program is being suspended “for now.” “We have not completely killed the program,” he said. “We have to assess what the business conditions are.” The current cohort of interns will finish their terms. While the 2018-2019 internship openings were posted, no interviews had been conducted. “Options the company has mentioned range from permanent “reassignments” to rotating 10 or so reporters through the department on a three-month basis,” the memo reads. Journalism students will continue to be hired to work in paid positions in the Toronto Star’s radio room, Hepburn said. The Star’s internship programs included a one-year paid internship and a paid summer program. Alumni and journalists took to Twitter to express their concerns over the program’s suspension. The budgets for travel for reporters and freelance work has also been reduced. “We’re looking at every where we can make savings,” says Hepburn. Hepburn says they are not making any cuts to full-time editorial staff, however, the union memo does state buyout packages will be discussed with staff. “We’re always reviewing where we are at,” said Hepburn. Hepburn said that business pressures not unique to the Toronto Star resulted in this week’s cuts. “We’re faced with declining advertising revenues, and so we’ve had to make some difficult decisions, not only in editorial but across the company,” said Hepburn. While they are always looking for ways to control costs, Hepburn is not aware of any other cuts at other Torstar outlets this week. Toronto Star’s union members will meet on Feb. 15, 2018 to discuss the cuts. Unit chair Melissa Andrews has not yet responded to J-Source’s request for comment on this story. Torstar will announce their fourth quarter results on Feb. 28, 2018. 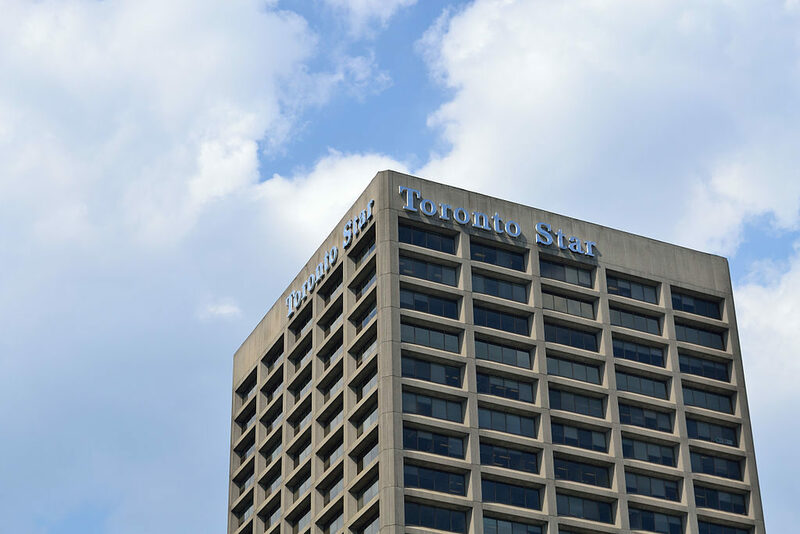 Torstar saw a net loss of $6.6 million in its third quarter this year, and had cut 220 positions as of Sept. 30, 2017, according to The Canadian Press. In November 2017, Torstar announced a massive deal with Postmedia that saw 41 newspapers swapped between the two companies. 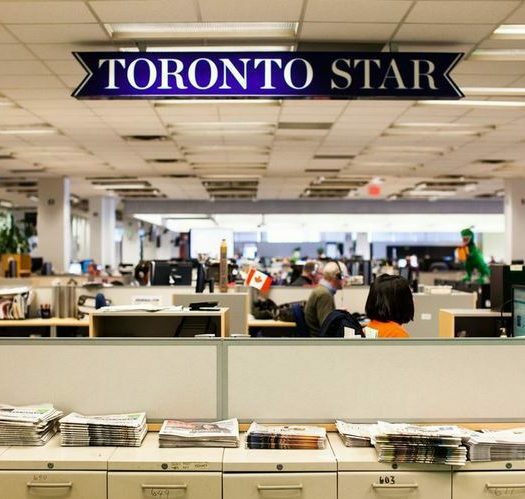 Of the 17 newspapers acquired by Torstar, 13 were shuttered immediately.